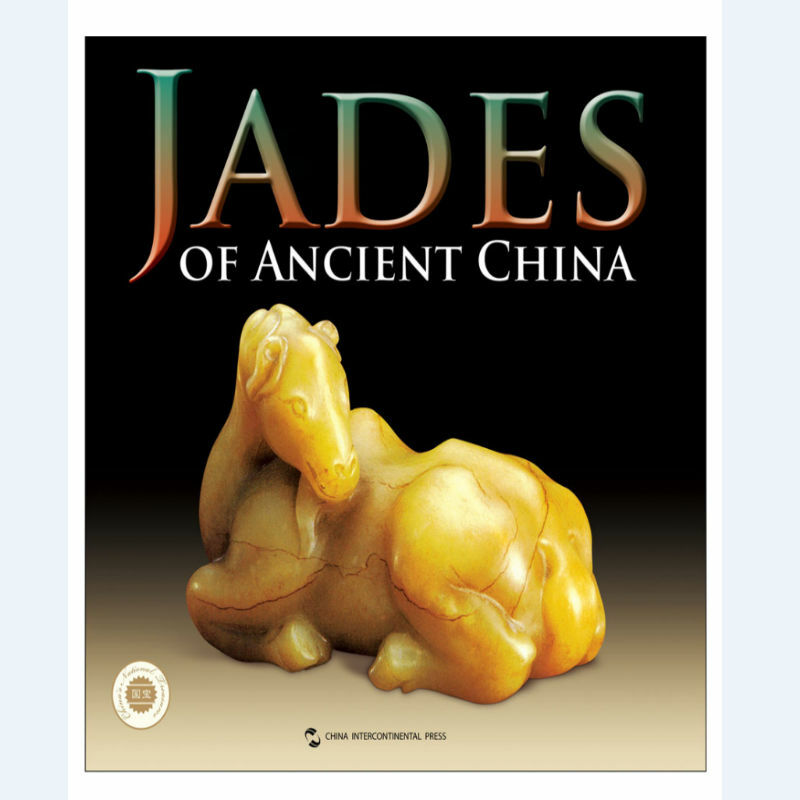 This book is to introduce jade monographs. 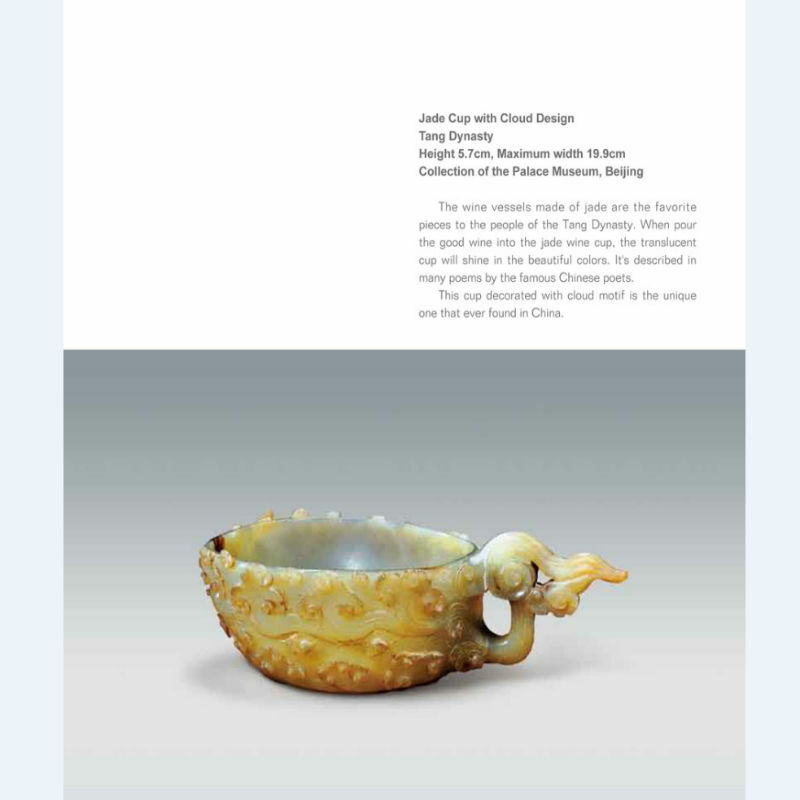 Among the numerous forms of the wonderful cultural heritage in the Chinese history, jade carving is definitely a unique art style. 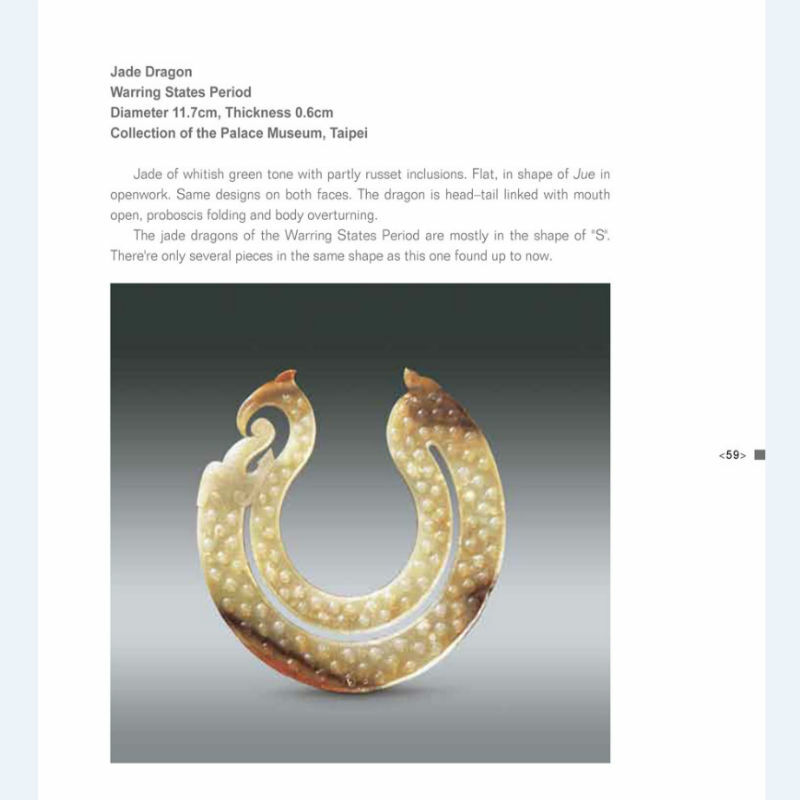 It is not only the cultural evidence to the historical development of human being.